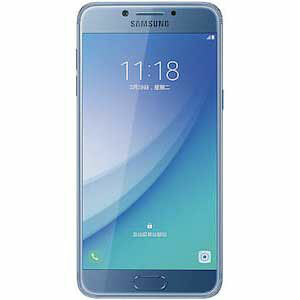 Samsung Galaxy A7 (2016)'s lowest price in Pakistan is 32,599. 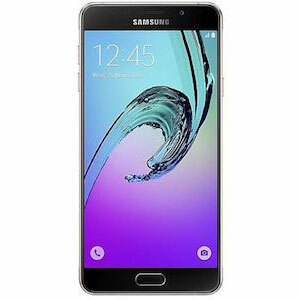 The online store iShopping offers the best price for this Samsung Mobile when compared among 3 sellers. Samsung is a name synonymous with every technology associated person in the world. 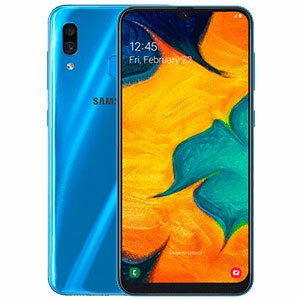 We strongly believe that Samsung has recently upped its game by a good margin and the release of the Galaxy A7 2016 in the upper-mid price range is a huge testimony to it. 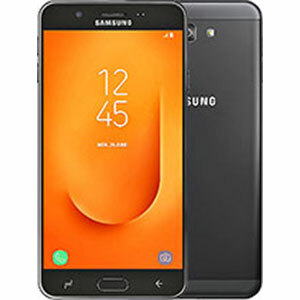 Personally tried and tested by us, the Galaxy A7 2016 also known as the Galaxy A710 Duos in Pakistan is a wonderfully designed smartphone. 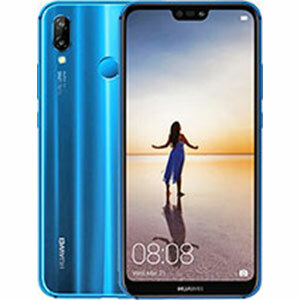 The build quality is astoundingly good as it comprises of two brilliantly polished glass surfaces at the front and back with a matt finished metal frame in between. The back glass panel feels great in the palm and gives an overall muscular feel to the smartphone. The display is definitely one of Samsung's best and rivals the S series. 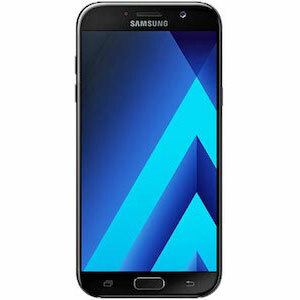 This has been made possible by the 5.5 inches Super AMOLED capacitive touchscreen with a healthy 401ppi pixel density. The display offers 1080p HD resolution which results in extremely appealing graphical representations on the A710's touchscreen. The 5.5 inch touchscreen size is also a cause for celebration for people who prefer larger displays. If there's one thing Samsung has never screwed up, it's their cameras. The Galaxy S2 started a process of brilliant Samsung cameras that never failed to hit the target and the Galaxy A710's camera is also of the same stature. The primary camera shelters a 13 megapixel sensor with an f/1.9 aperture lens and optical image stabilization (OIS). The camera pixels coupled with the OIS ensure photography of the highest order. The front camera is no slouch either with a 5 megapixel shutter that makes for good quality selfies that fit very well on the gigantic 5.5 inch display. 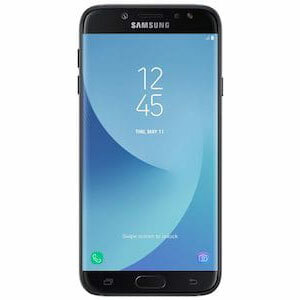 We genuinely feel that Samsung is trying hard to resolve the lag issue in most of its devices through the provision of better processors and software/hardware optimizations. 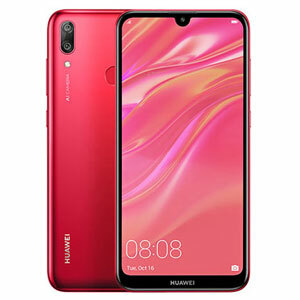 The A710 is another major step towards achieving this because of its Quad-core 1.2 GHz Cortex-A53 & Quad-core 1.5 GHz Cortex-A53 processor with 3GB of RAM. We can now finally say that lag is not an option in devices other than the Galaxy S series. average performance and average cameras. Great midrange phone, too bad it does not have FM radio like most other budget phones, but that is not a dealbreaker.